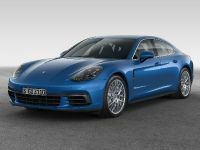 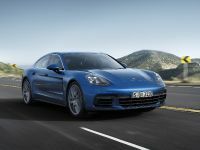 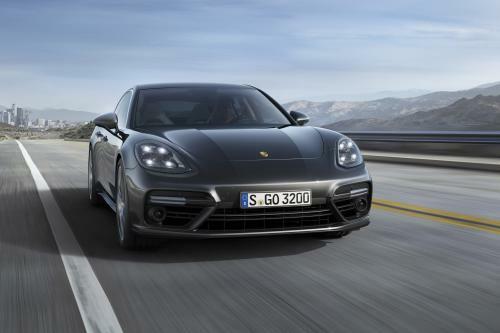 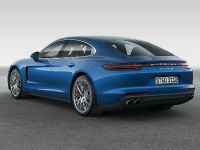 2017 Porsche Panamera has a completely new design and is powered by new twin-turbo engines. 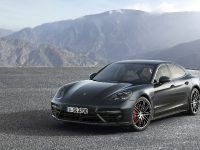 There is a new eight-speed dual-clutch transmission (PDK II) helping the units be 16 percent more fuel-efficient. 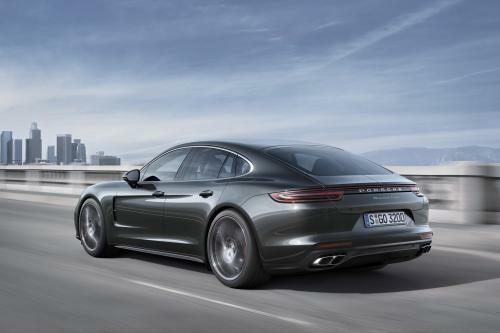 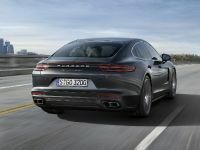 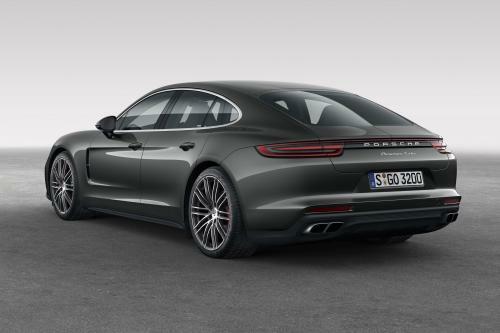 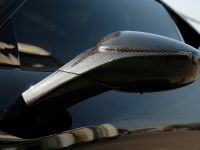 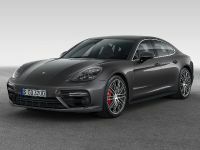 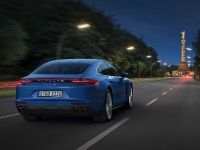 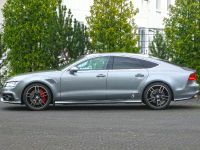 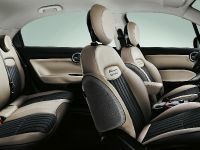 The Panamera will launch with two engines: the 550 hp Panamera Turbo and the 440 hp Panamera 4S. 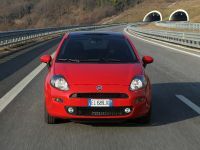 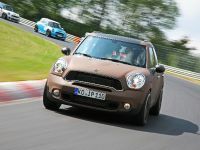 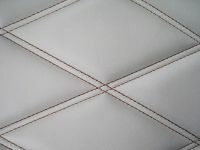 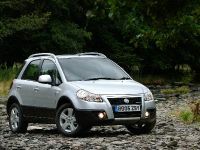 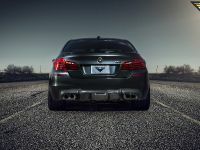 Both models will be equipped with all-wheel drive as standard.